The Arizona Sports League is proud to be the only adult lacrosse league in the Phoenix metropolitan area. We play lacrosse games in Tempe, Mesa, Chandler, and a few other east side cities. 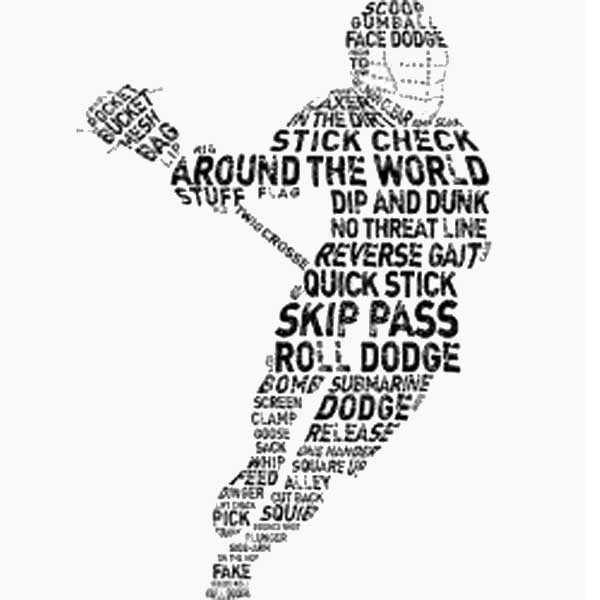 Our lacrosse league is aimed at both the casual lax player and skilled one. Currently we have a small lacrosse community and working hard to grow the sport in Arizona. If you want to join us then send us an email or sign up as a free agent on the site and pick “lacrosse”. If you want to help grow the sport of lacrosse and our lacrosse league then contact us and we’ll get you flyers and other items to help get the league some exposure. Currently our adult lacrosse league has a few teams but we’re growing every week. We play a limited contact form of lacrosse. The games are played in Tempe and on occasion we might play a few matches down in Chandler. We have temporary LAX goals and jump on open fields. We do this to keep the cost of playing lacrosse low. Once people play the sport, and love it, we’ll incorporate all the same features our other leagues have such as tracking goal scorers and less goals against awards. One thing to note is that ss we get more LAX teams the lacrosse league will evolve. The league might not be ideal for you right now, but as we grow we will have something for everyone. Right now we are small but growing. Like any of the leagues we started it will take time for lacrosse to grow. Our soccer league started with seven teams and now we’re one of the largest soccer league in the valley. We plan to do the same with lacrosse. As the number of adult lacrosse loving participants join us we’ll offer other leagues on different days so people can play more than once a week. 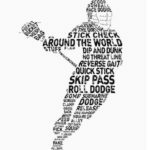 We will branch off to a skill and casual lacrosse leagues. Then split into the full contact sport for those looking for a more physical aspect of lacrosse as well as the limited contact version. It all just takes a little time to grow. There are two reasons people are reluctant to join lacrosse. The first is not knowing the sport and the second is the equipment. To help ease people into the sport we offer equipment for people to use. Although we do not offer all the equipment…. like mouth guards… we do offer sticks. This will allow you to come out to our games in Tempe or other nearby cities and give the sport a chance. There’s also a concern about not knowing how to play lacrosse, which we can help with as well. We’re very fortunate to have Kevin join our group. Kevin grew up on the east coast and played lacrosse for most of his life. He has played, coached, and officiated lacrosse games and now looking to help grow the sport in Arizona. We currently do some drills before and after our games but might also consider having an hour a week dedicated to those wanting to learn the sport. The key to growing the sport is getting exposure for it. This is where you can help us. We need to spread the word about lacrosse. Either tell your friends, forward this post, or put up flyers in a high traffic area. If you want to help us grow the sport send us an email to us. 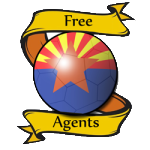 Register at the Free Agent page, send us an email freeagents@azsportsleague.com or contact us through the contact page. Miss playing the game just wanna get back into it. Played lacrosse for 9 years, haven’t played in 10 years.. grew up east coast, looking for a league! Definitely know how to play!